An was a type of female warrior belonging to the Japanese upper class. Many wives, widows, daughters, and rebels answered the call of duty by engaging in battle, commonly alongside samurai men. They were members of the bushi (samurai) class in feudal Japan and were trained in the use of weapons to protect their household, family, and honor in times of war. They also represented a divergence from the traditional "housewife" role of the Japanese woman. They are sometimes mistakenly referred to as female samurai, although this is an oversimplification. Onna bugeisha were very important people in ancient Japan. 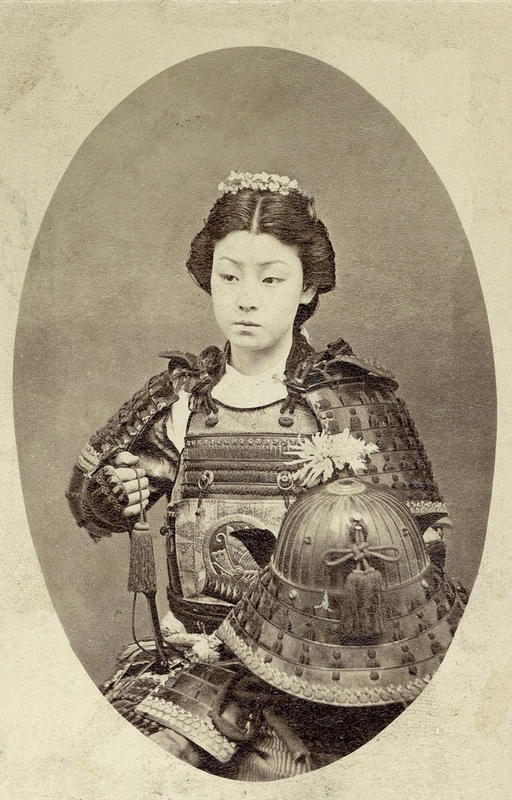 Significant icons such as Empress Jingu, Tomoe Gozen, Nakano Takeko, and Hōjō Masako were all onna bugeisha who came to have a significant impact on Japan.